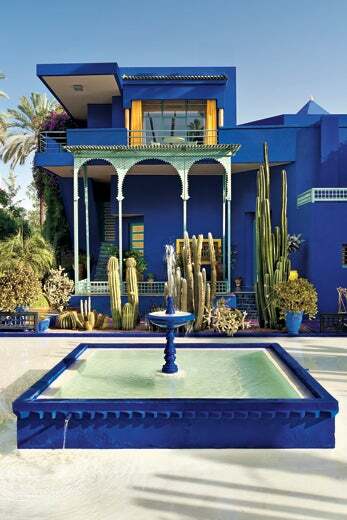 "The Majorelle Garden in Morocco is just unbelievable. I was totally changed and forever inspired when I visited." "Think of these as jewelry for a room." 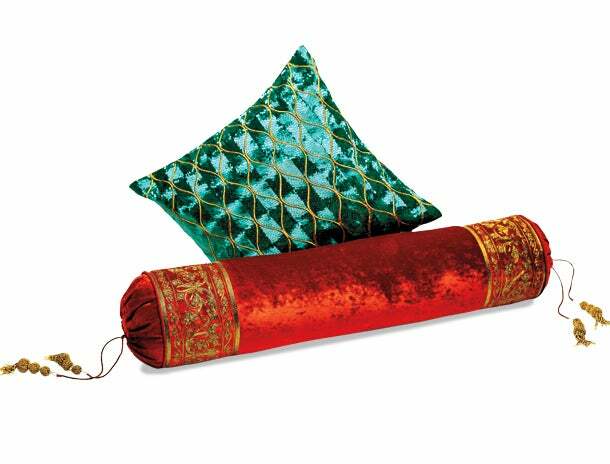 "Siren Shimmer" pillow and "Sunset Glory" bolster, Iman Home, $70 and $90, Macy's. 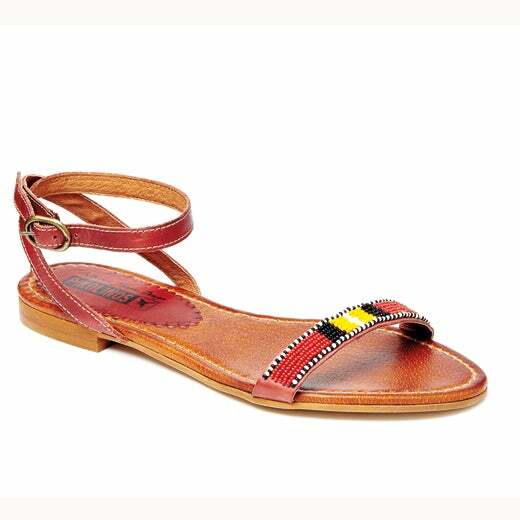 "I love to walk, and 100 percent of proceeds go to the Maasai women who made these. 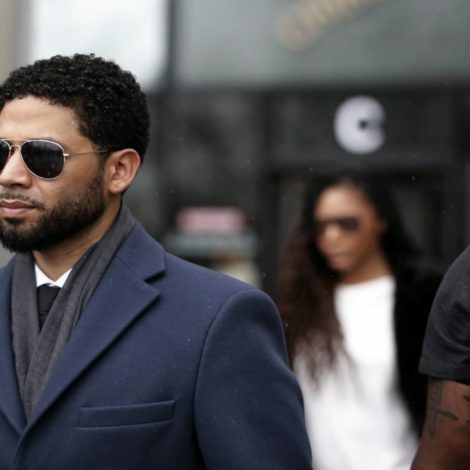 It puts their kids through school." 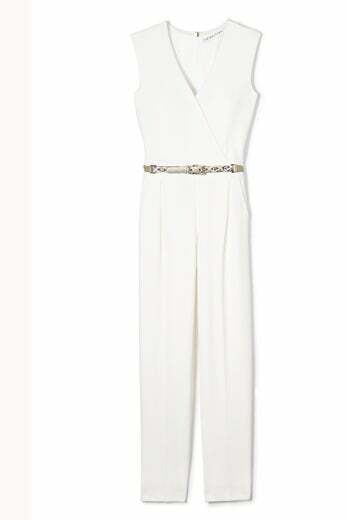 Jumpsuit, Trina Turk, $328, trinaturk.com. "It's like magic. It's how I always look refreshed. 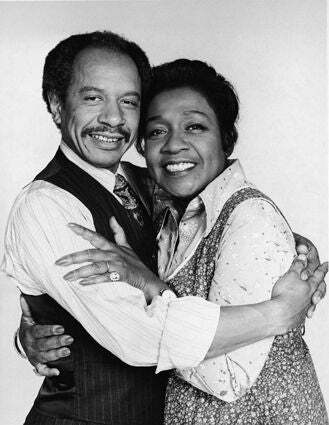 I don't go any-where without it." 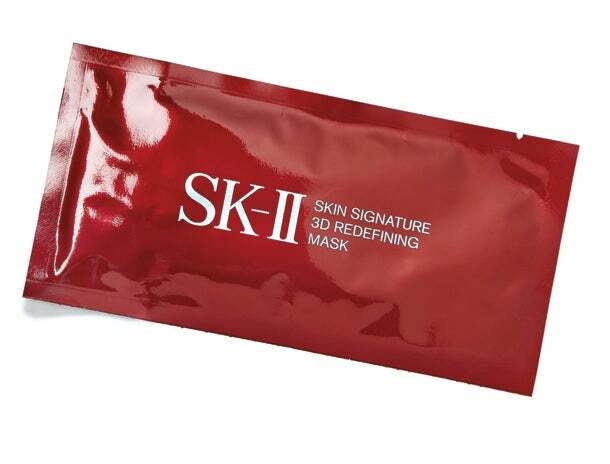 MASK, SK-II Skin Signature 3D Redefining Mask, $145 for box of 6, saks.com. "Statement shoes are essential to make or break an outfit, but they have to be comfortable." Sandal, Jimmy Choo, $950, jimmychoo.com. 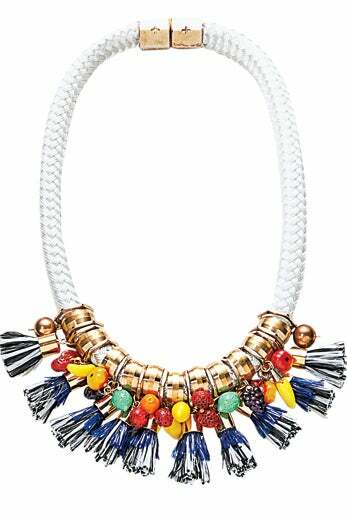 "Accessories are game changers, so toss this on for a wow factor." Stylist, Holst + Lee, $235, holstandlee.com. 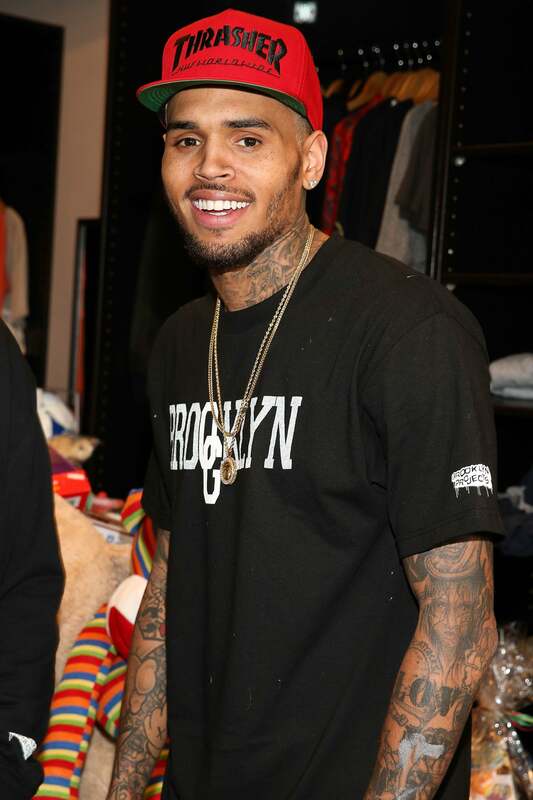 "I've never met a bag I didn't like. I have collected them from all over the world." 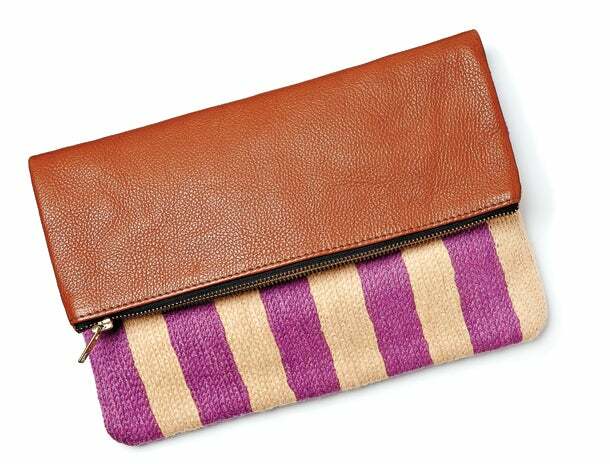 Clutch, Leah Singh, $70, leahsingh.com. "I love men's watches, and the blue is so striking." 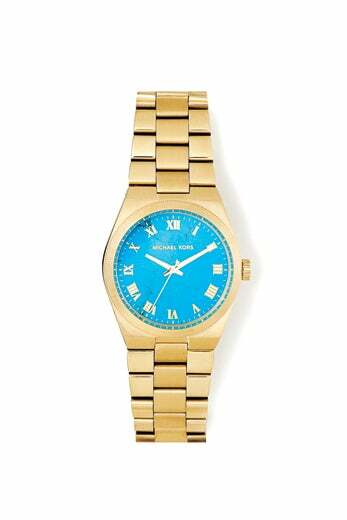 WATCH, Michael Kors, $250, select Michael Kors lifestyle stores.